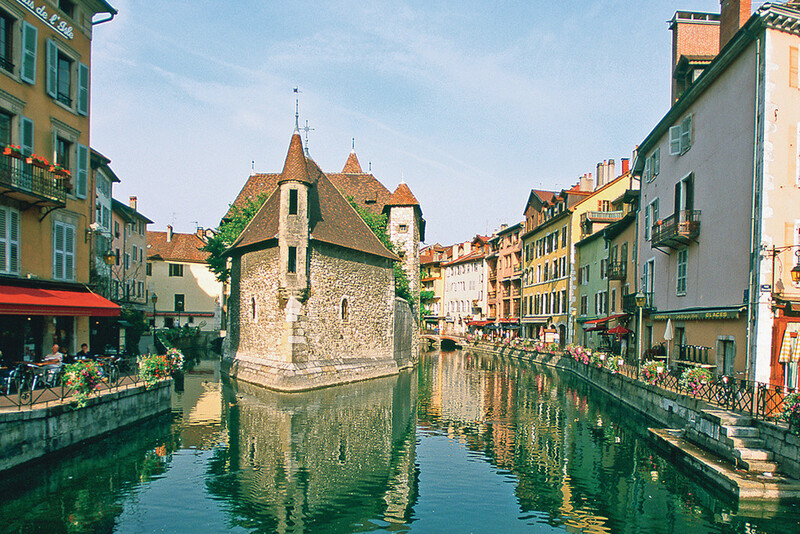 You could also visit Annecy’s ancient castle, which is classed as a French historic monument, or treat yourself to a bit of shopping in the town’s pedestrianised streets. 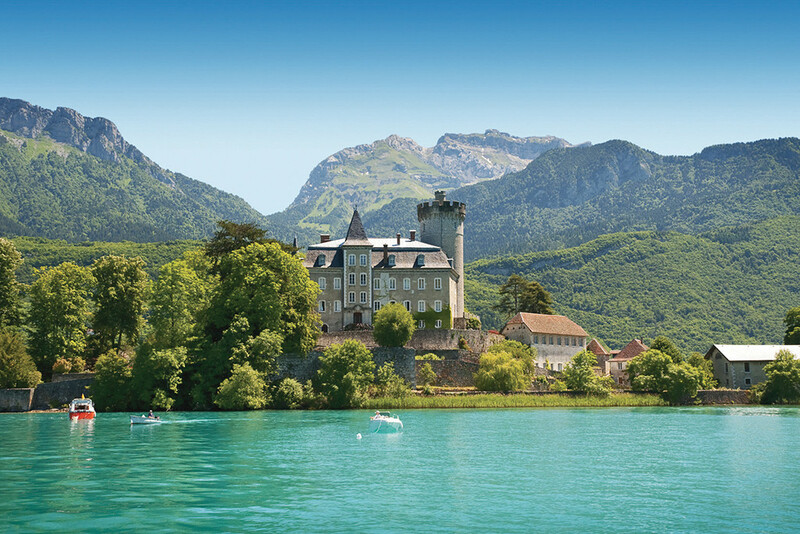 Some memorable walks or cycle outings can be enjoyed along some 40 kilometres of Lake Annecy’s perimeter. Also known as the ‘blue lake’, is popular with tourists and is very pretty. 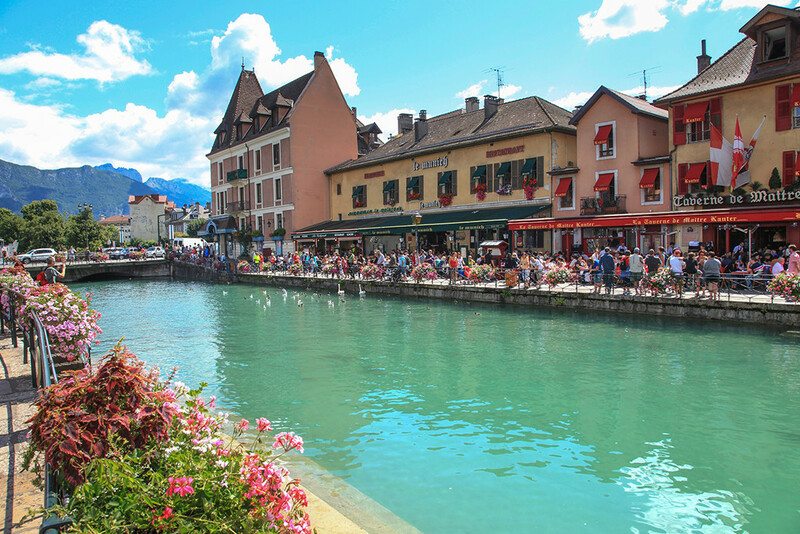 There are lots of water-based activities on offer here and you could even go paragliding above the lake! 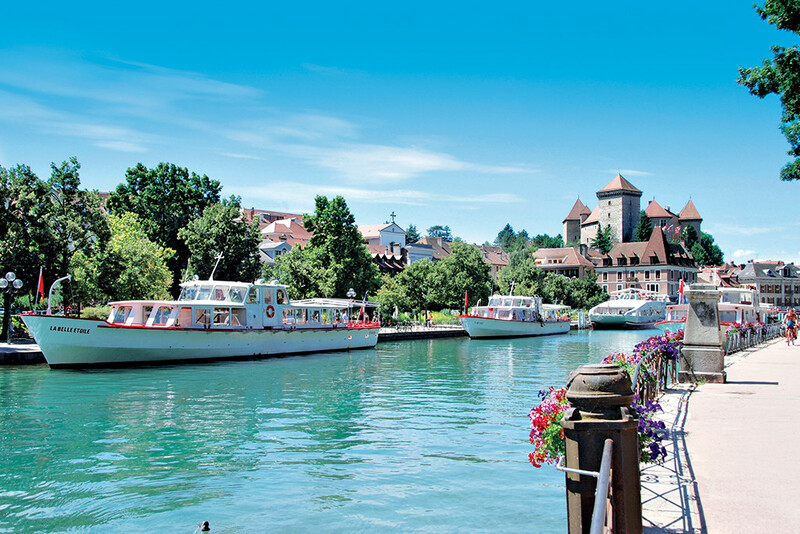 The lake is famed for its environmental quality and you will have the opportunity to admire the well-conserved natural surroundings.